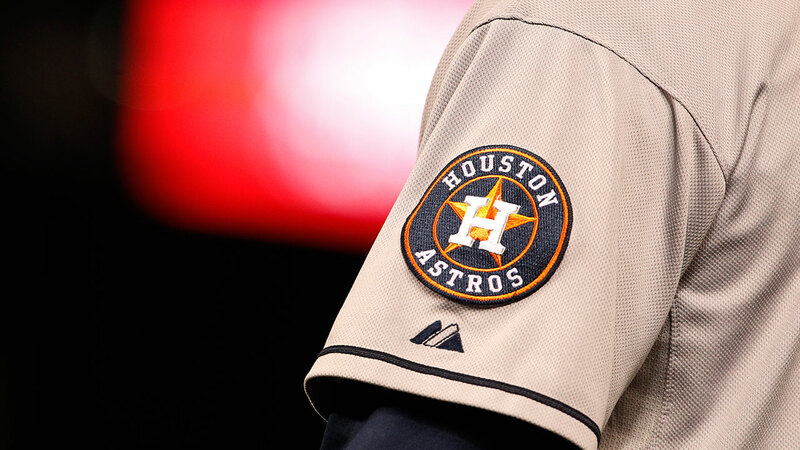 Astros minor league player Jose Rosario, 20, has died in a motorcycle accident in the Dominican Republic, the Astros announced today. Rosario was a right-handed pitcher. In a statement today, the Astros said Rosario pitched the last two seasons in the Astros minor league, splitting his 2015 season between the Dominican Summer League and the Gulf Coast League. The Astros called Rosario a "true student of the game" who was "constantly looking to learn and improve his abilities."